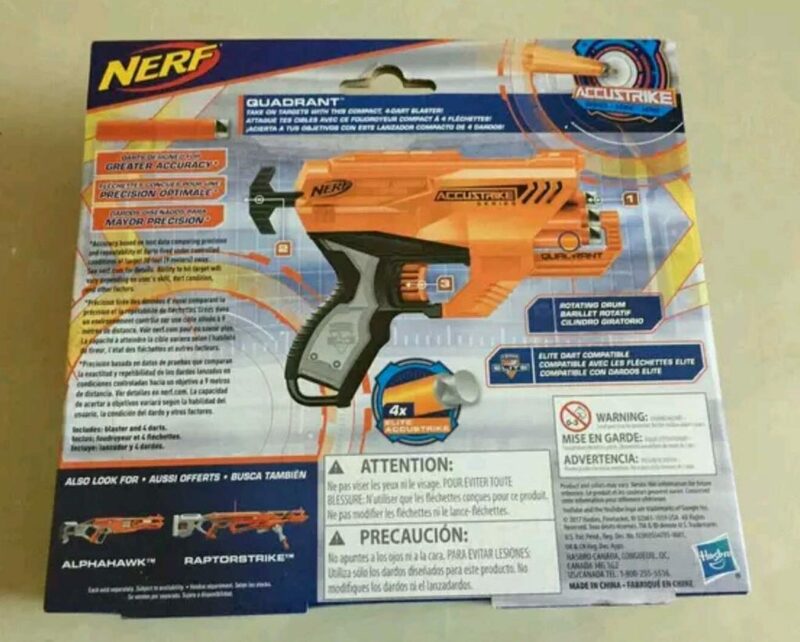 Once again, another unreleased Nerf blaster has been reveled on Baidu. 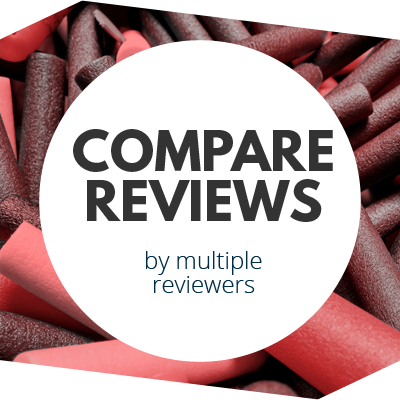 This time we’re taking a look at a smaller Accustrike blaster, known as the Quadrant. Let’s take a look! 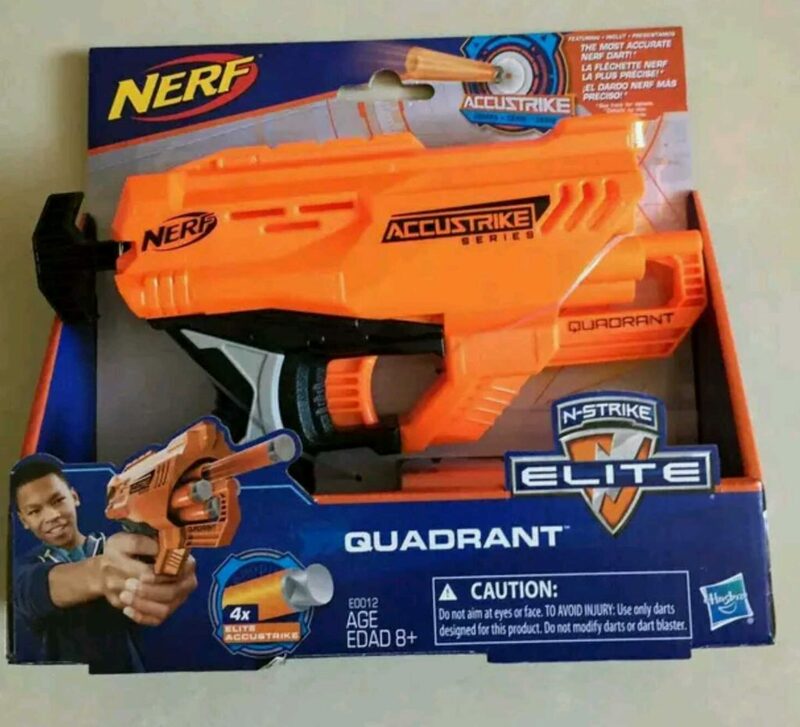 From what can be seen, the Quadrant is simply a four dart revolver, primed by a handle – similar to the one on the Firestrike. And that’s about it. I’m not too sure if people are really excited about a four-dart revolver, but hey at least its pocket-size 😛 (maybe). And I forgot to mention that the Quadrant also includes one tactical rail and one sling mount. Sorry for the short post but there really isn’t anything else to say. 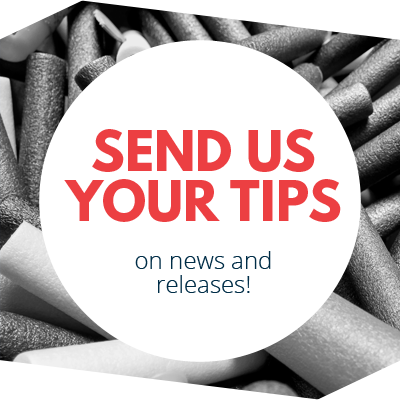 Anyway, we’ll keep you updated on any other Nerf News! 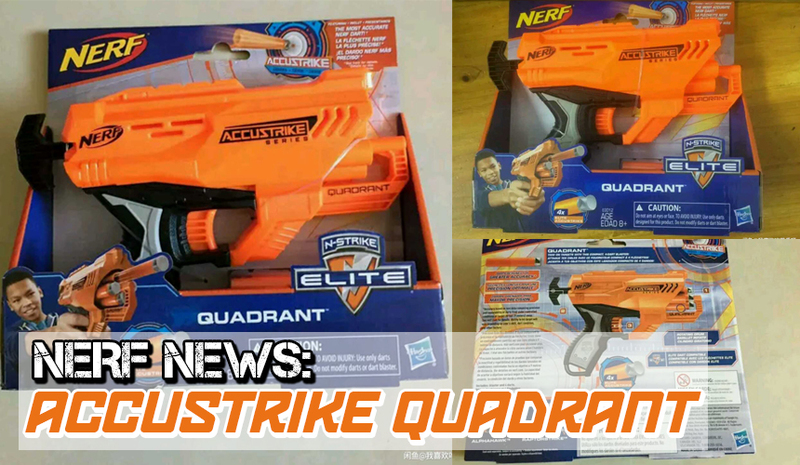 This entry was posted in News/Updates and tagged 2017, accustrike, leaked, nerf, nerf news, quadrant on August 28, 2017 by JJ Reviews.